Offer valid on select performances. Subject to availability and black out dates apply. Limit 6 tickets per order. Not valid on previously purchased tickets. All prices include $1 facility fee. 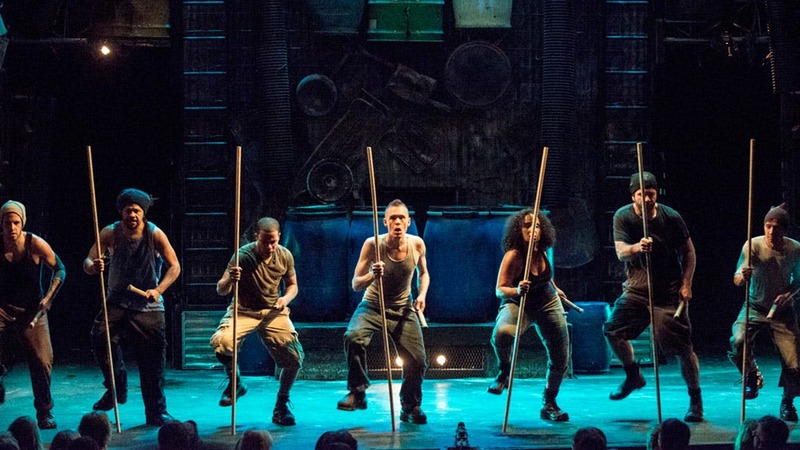 CELEBRATING 10,000 PERFORMANCES IN NYC! 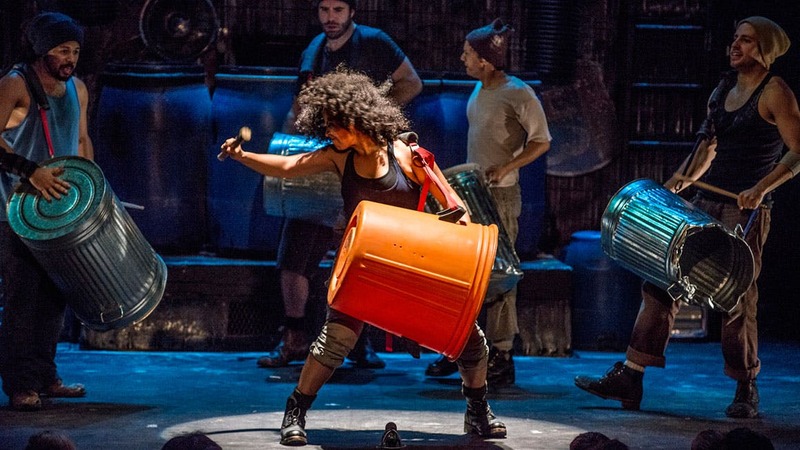 Stomp is a high-energy, percussive symphony, coupled with dance, played entirely on unconventional instruments, such as garbage can lids, buckets, brooms and sticks. 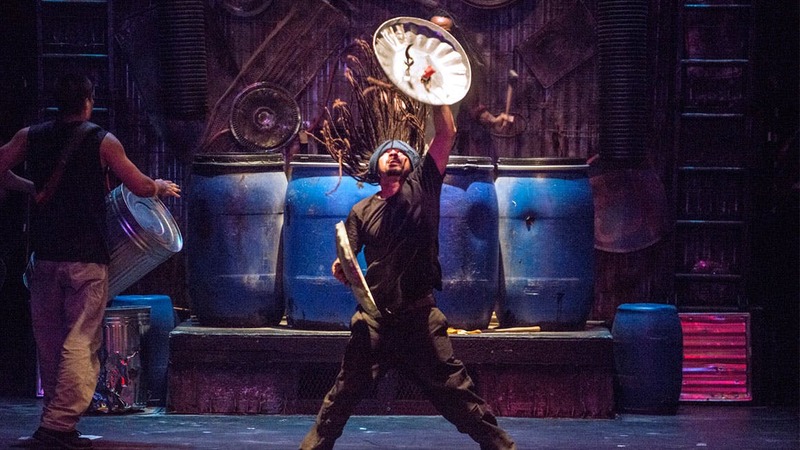 It is a movement, of bodies, objects, sounds—even abstract ideas—made completely original through the use of everyday objects in totally non-traditional ways. 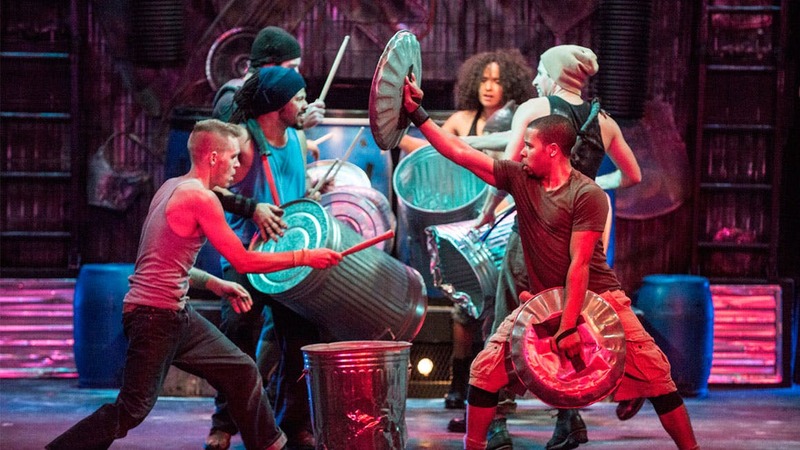 The New York Times calls Stomp a ''a sure-fire crowd-pleaser."